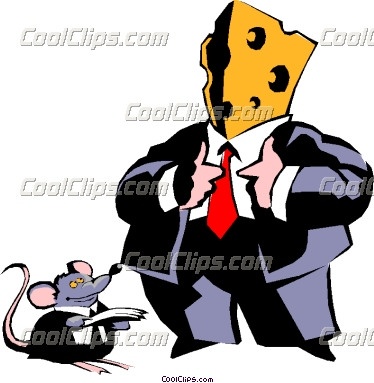 The big cheese is a colloquial expression used to describe a very important person; for example, the Chief Executive, the Head Teacher, the Prime Minister, or the most important manager or director of a company. Indeed, David Cameron is the big cheese of the UK as a result of the recent British general elections. So, what’s your big cheese like? Is he or she a cold fish, or, are they friendly and approachable? Come on spill the beans. Posted on May 12, 2015 May 9, 2015 by Inglés MálagaPosted in Reading, VocabularyTagged Cambridge, EOI, FCE, Food, idioms, Learn English Malaga, PET, Reading, Vocabulary.